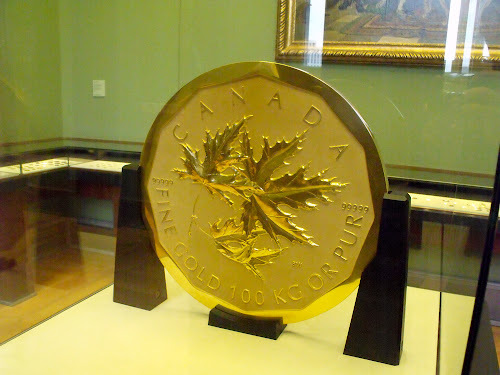 I am not one to get excited by numismatics, but the giant one million Canadian dollars solid gold coin at the Bode Museum is sure impressive! 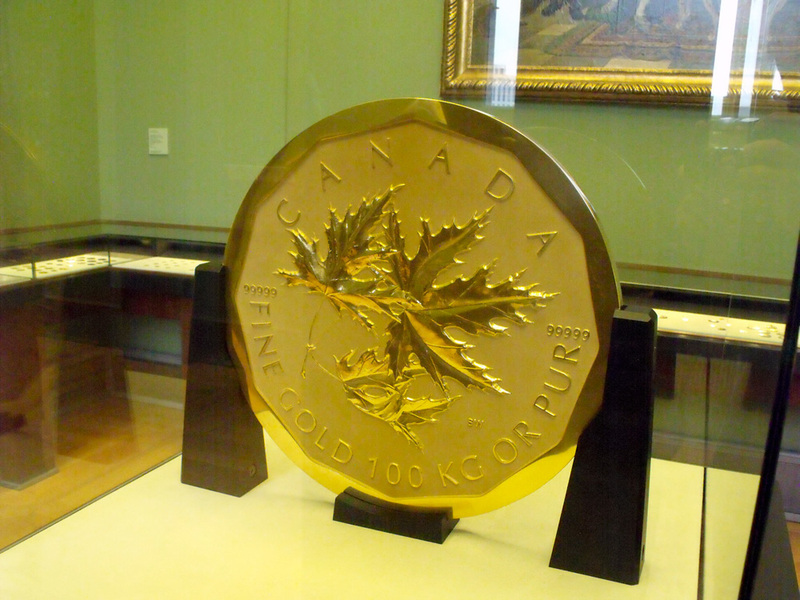 If there are any Canadians want to contact me for the heist and work out a way to smuggle it to Canada to spend it, please don't bother. 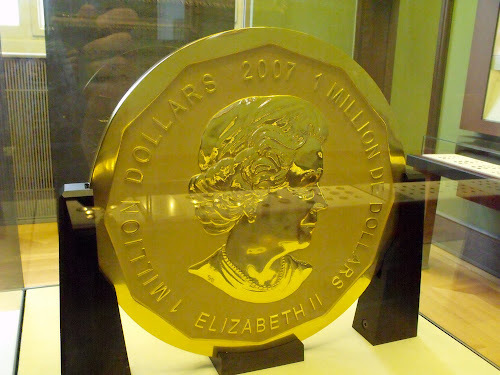 It weighs 100kg for a start, which is well over my Ryan Air baggage allowance!